Does wearing a hat make you go bald or is this just another myth that’s been passed on over the years? Turns out that wearing a hat may or may not cause hair baldness, depending on certain factors. Does this mean you should stop wearing hats entirely? Of course not – but it’s important that you understand how hats and baldness are related so that you’ll know what to do and what to avoid. Why Is The Myth Popular? How Is the Myth Debunked? What Kind of Hats Should Be Avoided? How Often Should Hats Be Worn? So What Really Causes Baldness? How Do You Prevent Baldness? The idea of hats making you bald stems from the fact that hats essentially lock in the hair and scalp so that there’s practically zero air movement in the area. When this happens, the hair follicles get stressed out, causing hair loss. We say that hats may or may not cause baldness because there are scientifically reasonable instances where it can promote hair thinning. For example, those who wear hats tightly and often might be restricting air flow through their scalp so that the hair follicles become stressed. Stressed hair follicles can repair themselves so even with damage, the thinning is often temporary. However, if you wear hats almost on a daily basis, there’s every chance that the hair loss becomes permanent. Constant hat wearing essentially deprives your hair follicles of the chance to repair themselves so that at some point, they stop even trying. Even the experts are divided in their opinion about baldness and wearing hats. The popular opinion however, is that wearing hats simply aggravates your disposition towards baldness. This basically means that even without wearing hats, your genes are already programmed towards hair thinning and baldness. By wearing hats, you only speed up the process so that instead of hair thinning in your 60s, you suffer baldness in your 50s or even 40s. University of Miami physician Maria Miteva, on the other hand, states that there’s no connection at all between hair loss and wearing a hat. Acco﻿rding to he﻿r, the most that a hat can do is cause friction alopecia. Friction alopecia is the presence of bald patches on the head rather than an overall thinning of the hair. This usually happens when the hat is very tight, causing the hair follicles to break. Bald patches, however, are temporary and will grow back once the stress is removed. Of course, if the stress is applied on a consistent basis, then the bald patch will take a long time to recover. Any hat that fits tightly over the head and prevents air from circulating should be avoided. Baseball caps with a comfortable fit or snow caps should be just fine. You should also look into the material of the hat. Cloth and fabric types are often better because they allow air to pass through so that the follicles are cooled down. There’s no specific maximum amount of time that you’re allowed to wear hats. Keep in mind that hats are essentially used for protection – either from the sun, the cold, or rain. The rule therefore is to wear hats only when you need them. If indoors or there’s really no need for the headgear, then make sure to take it off and allow your hair follicles to breathe in the fresh air. Men are more likely to experience hair thinning as opposed to women. Even if both genders wear hats often, it is still the male who is more likely to experience baldness. Of course, that doesn’t mean that women are spared from hair thinning when wearing hats. Some women report noticeable decrease in the thickness of their hair after wearing hats for long periods of time. Genetics – if your father, grandfather, or even mother has gotten bald, chances are you will too. This is a genetic predisposition but can be addressed with small success. Continued stress – tying the hair tightly pulls onto the hair follicles, causing them to break. If the stress is applied continuously, this might lead to hair thinning. Bad health – keep in mind that the hair pulls vitamins and minerals from your body. Poor health and a poor diet therefore deprive it of the minerals it needs, causing substantial hair loss. Some medications – there are some treatments that can cause hair loss. One of the more common ones is chemotherapy. 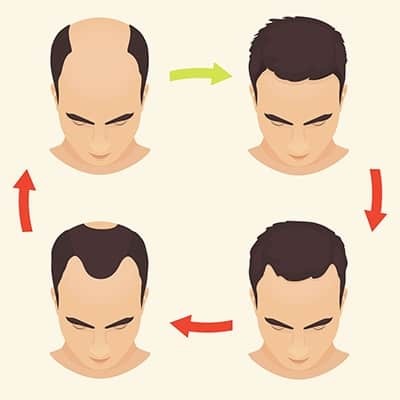 ​The good news is that there are ways to prevent baldness or restore hair growth in a bald patch. Ideally however, men and women should address baldness issues even before they become extreme. 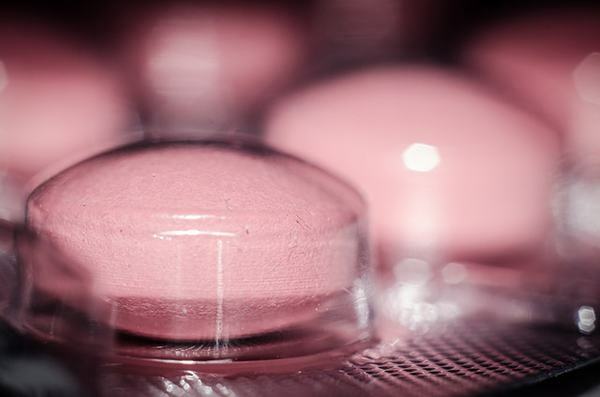 Doctors can recommend high-grade medications that can promote the production of hormones involved with hair growth. Combined with other treatments, this can effectively provide results. 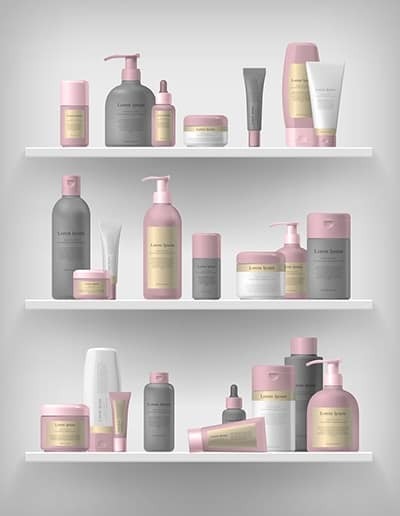 Some products today are being sold over the counter for hair growth. Make sure to check reviews about these products before actually making your purchase. There are also natural methods today geared towards hair growth. 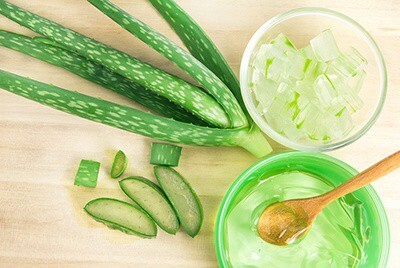 For example, using aloe vera gel on the scalp is said to help with baldness. For those who can’t get results with medications and creams, hair transplants are now becoming popular. It can be expensive, but it promotes the growth of new hair with amazing results. 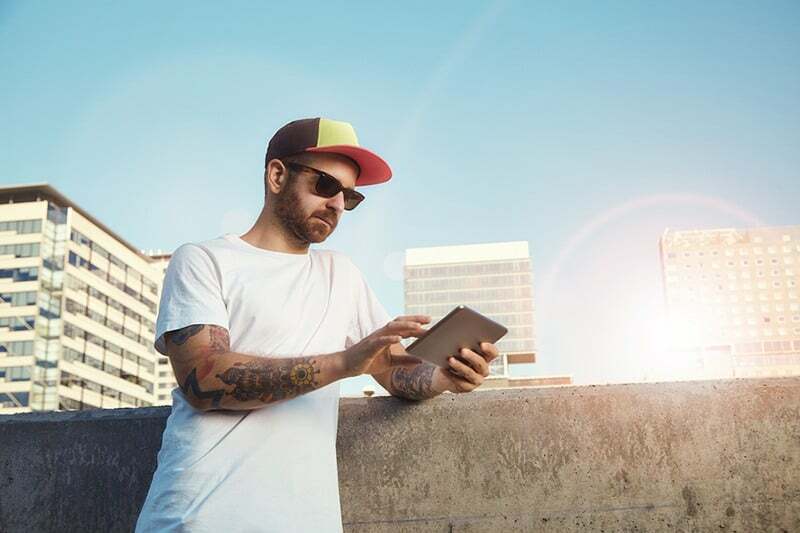 To wrap it up – wearing hats in the normal manner will NOT cause baldness in many people. 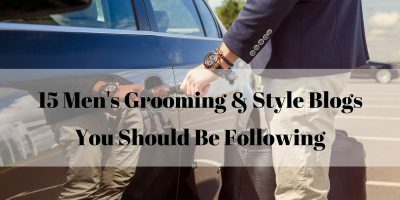 However, there are some things you might be doing that are actually causing the baldness and it’s important that you learn to identify those. Once you’ve managed to identify the actual cause of the problem, you can start using the proper treatment to reverse the process. During this time, you might want to stop wearing hats as well, unless it’s actually necessary. So does wearing a hat make you go bald? 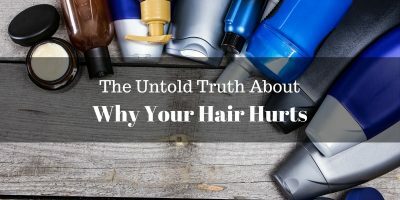 No – and it’s important to debunk the myth now so you and others can start to REALLY address the actual reasons for the hair thinning.